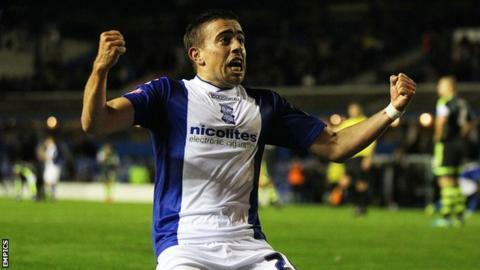 League Two side Plymouth Argyle have signed Birmingham City midfielder Olly Lee on a one-month loan deal. Lee, a graduate of the West Ham youth system, moved to Blues from Barnet in 2013, and made 20 appearances in his first full season with the club. But the 23-year-old son of former England and Newcastle midfielder Rob Lee has yet to make an appearance for the Championship side this term. He could be given his Argyle debut against Luton on Saturday.